The arrival of flight AC1922 from Toronto-Pearson at Václav Havel Airport Prague this morning marks the beginning of Air Canada Rouge’s expansion into Central Europe this summer. The seasonal service, operating three-times a week, offers customers the only non-stop connection between Canada and the Czech Republic on a network carrier. “We are pleased to add Prague, one of Europe’s most visited cities and a UNESCO World Heritage Site, to our growing international network. Air Canada will operate the most seats and frequencies between Canada and the Czech Republic this summer and, as the only network carrier flying between the two countries, it offers customers a wide range of onward connections throughout the rest of Air Canada’s extensive network. The Czech Capital is the first of three new destinations Air Canada Rouge will serve in Central Europe this summer from Toronto, soon to be followed by Budapest and Warsaw, providing the widest range of travel options for the growing traffic between the region and North America,” said Benjamin Smith, President, Passenger Airlines, at Air Canada. 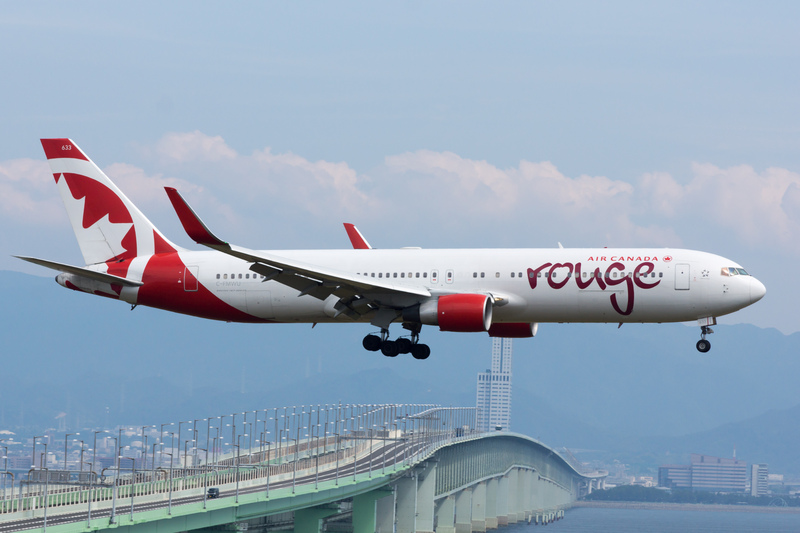 Flights will be operated with an Air Canada Rouge Boeing 767-300ER, featuring Premium Rouge and Economy cabins. Flights will depart Toronto on Wednesday, Friday and Sunday and return Thursday, Saturday and Monday from Prague, with the service operating until September 29, 2016. Flights are timed to optimize connectivity to and from Air Canada’s Toronto-Pearson global hub. All flights provide for Aeroplan accumulation and redemption and, for eligible customers, priority check-in, Maple Leaf Lounge access, priority boarding and other benefits. The new Toronto-Prague service is part of Air Canada’s ongoing international expansion. For this summer, Air Canada has started new international services between Toronto-London-Gatwick, and will launch other services between Toronto-Budapest, Toronto-Warsaw, Toronto-Glasgow, Toronto-Seoul, Montreal-Casablanca, Montreal-Lyon, Vancouver-Brisbane and Vancouver-Dublin. Last year, Air Canada launched new international services between Toronto-Delhi, Toronto-Amsterdam, Toronto-Dubai, Montreal-Venice, Montreal-Mexico City and Vancouver-Osaka.